ETICO, a unique new portal aimed at fighting corruption in education systems around the world, was launched 16 June 2014 by UNESCO’s International Institute for Educational Planning (IIEP-UNESCO). 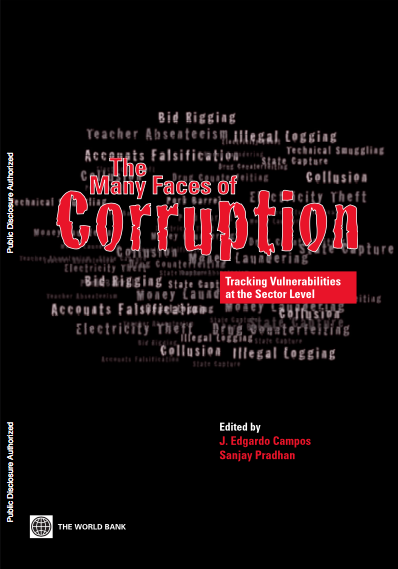 Corruption is often hard to track and measure, but is found at different levels in countries’ education systems and is hampering access to education and children’s learning. It results in children being denied a good-quality education. Examples of corruption in education range from ghost schools and fake diplomas, to missing textbooks, stolen school supplies, absent teachers and misallocation of school grants. PHOTO COURTESY OF JOSE IBARRA ANGELES. For example, surveys carried out by IIEP partners tackling corruption estimate that the salaries of absent or ghost teachers may account for 15-20% of payroll costs in some countries; in some cases this is equal to half of the funds allocated to improving school buildings, providing better class equipment and buying school textbooks, etc. 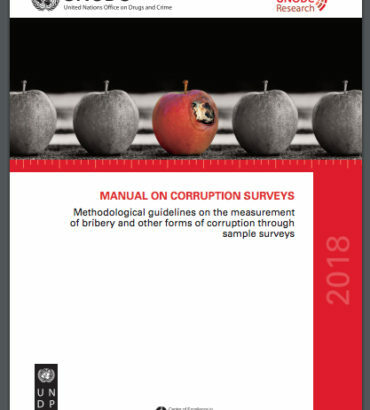 The ETICO database, which houses the latest cutting-edge research tracking ethics and corruption, is a gateway for accessing expert training materials on transparency, accountability and anti-corruption issues in education and for support in implementing anti-corruption tools and strategies. The global online platform will serve as a key interactive discussion hub for national and international partners who are promoting transparency. It will provide them with the opportunity to upload and share research on this crucial topic to help create a stronger united front against corruption in education. 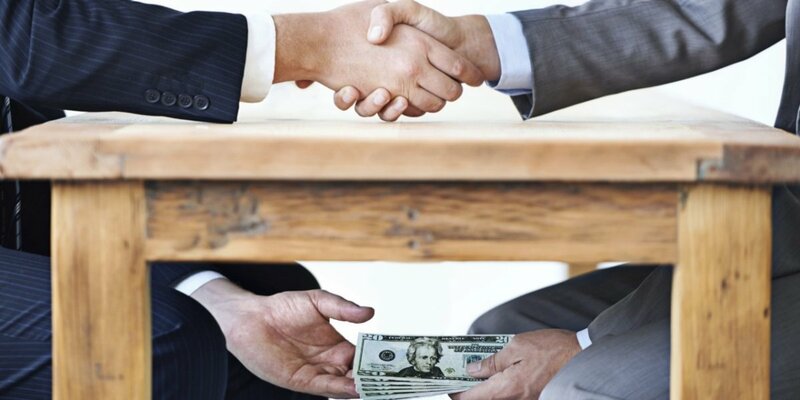 “It is estimated that corruption is sucking millions of dollars out of the system, and as a result many children are missing out on an education due to malpractices and a serious lack of ethics in the system. 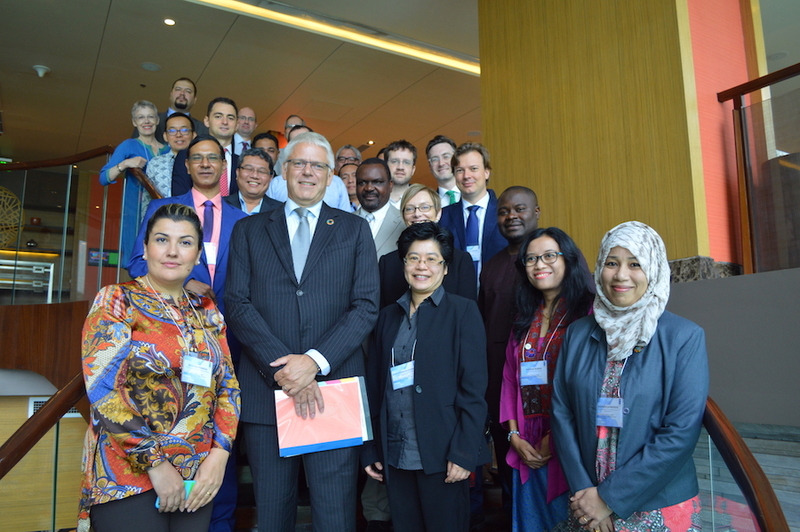 The ETICO platform aims to help prevent this by bringing all of the key stakeholders together to fight against the problem and offer expert advice,” IIEP’s Senior Researcher on anti-corruption and ethics in education, Muriel Poisson, said. 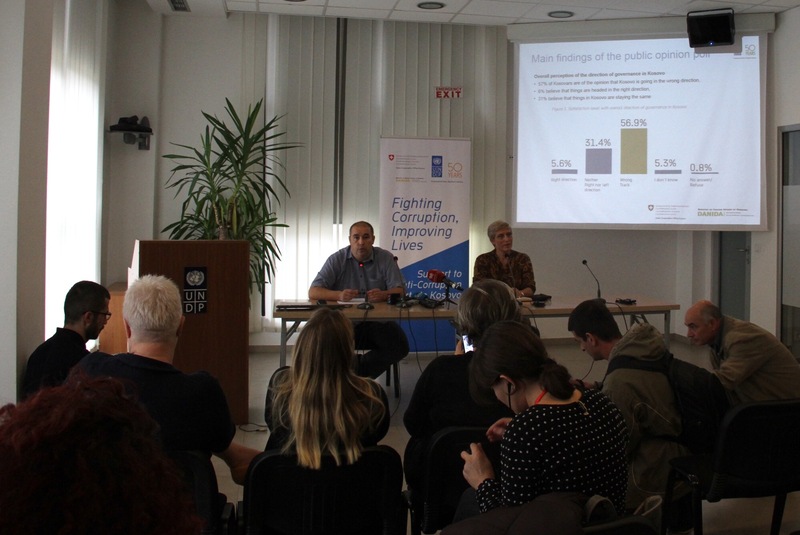 Through its blog, the ETICO platform will host in-depth discussions on tackling corruption by sharing news and information, as well as highlighting best practices in countries where interventions against corruption in education have proved successful. The launch of ETICO coincides with the release of an important new IIEP publication, Achieving Transparency in Pro-Poor Education Incentives. The book outlines the best ways to ensure that scholarships, conditional cash transfers, free school meals, etc., actually reach children from poor backgrounds and families who need it most. For example, in South Africa, the quintile ranking system was designed to provide enhanced funding to schools serving the poorest students. To ensure that funds are reaching the right schools, several measures have been introduced, such as the use of objective, transparent and publicly known targeting tables. This system is recognised as an important effort towards ensuring greater equity in education by cutting school fees for the poorest children in South Africa, thereby giving them access to education. In Brazil, the creation of food school councils has reduced the risks of misappropriation of food or fraud in food procurement – both problems in the past – by institutionalising the process of continuous programme monitoring and accountability. Relying on the participation of the school community and civil society, these councils scrutinise school menus and their related expenses. They help reduce delay in the transfer of resources, cut down operational costs and improve the quality of goods. The Brazilian school lunch programme reaches over 45 million people, and provides stability to the lives of poor families and students. In the Indian state of Rajasthan, 28% of schools have introduced display boards that are available for public scrutiny. Usually painted on the school building, they display key information related to the daily functioning of the school, e.g. all financial investments made by the school; teacher attendance, etc. Publicly displayed transparency boards are now regarded as an important feature of community-based monitoring and public hearings are held where people are invited to give testimonies of corrupt practices and government officials are called upon to take action. 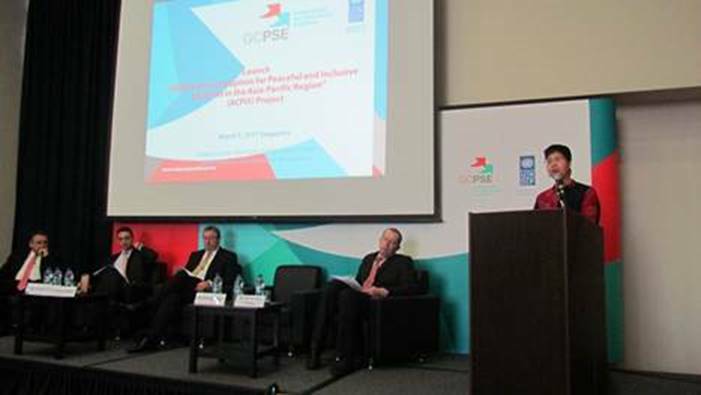 Presenting research comparing seven projects implemented worldwide, Achieving Transparency in Pro-Poor Education Incentives shows that measures taken to confront corruption risks – such as school display boards, local transparency mechanisms, appeal mechanisms, social audits, and informal whistleblowing, among actions taken is key in the battle against corruption in education. These measures are seen as crucial tools for achieving the Education for All goals. They are presented in detail on ETICO, together with hundreds of other such cases.